Steve Pahlman is a devoted Christian, a dedicated husband to his beautiful wife and their two children, an outdoorsman & successful entrepreneur who has spent the majority of his life growing up in the Hattiesburg area. 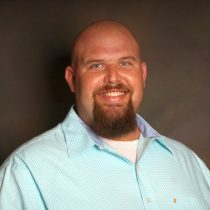 A graduate of Pearl River Community college, he was a member of their 2004 MACJC Nation Championship football team. An accomplished salesman, with a plethora of awards and accolades, he brings over a decade of successful sales experience to the table. Steve has a firm reputation for tenaciously protecting his clients’ best interests, and not accepting anything less until the job is finished and his clients are happy.